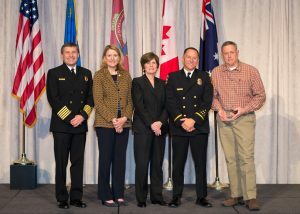 The Wildfire Mitigation Awards are the highest national honor one can receive for outstanding work and significant program impact in wildfire preparedness and mitigation. All nominations for 2019 Wildfire Mitigation Awards must adhere to this criteria and be submitted to this online form by Friday, November 9, 2018. In the world of wildfire prevention, there is no greater honor than to receive a Smokey Bear Award. These special awards are reserved for people or organizations that provide sustained, outstanding service. 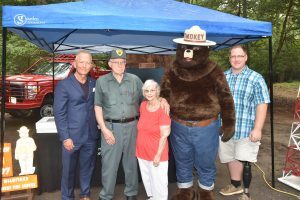 All nominations for 2019 Smokey Bear Awards must adhere to this criteria and be submitted to this online form by December 15, 2018. 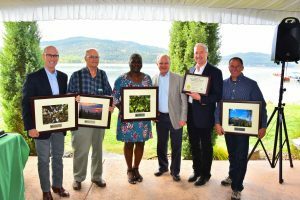 NASF Awards are presented each year at the association’s annual meeting in September to individuals who have made outstanding contributions to state and private forestry and wildland fire management. The nomination period for 2019 NASF Awards has not been announced.